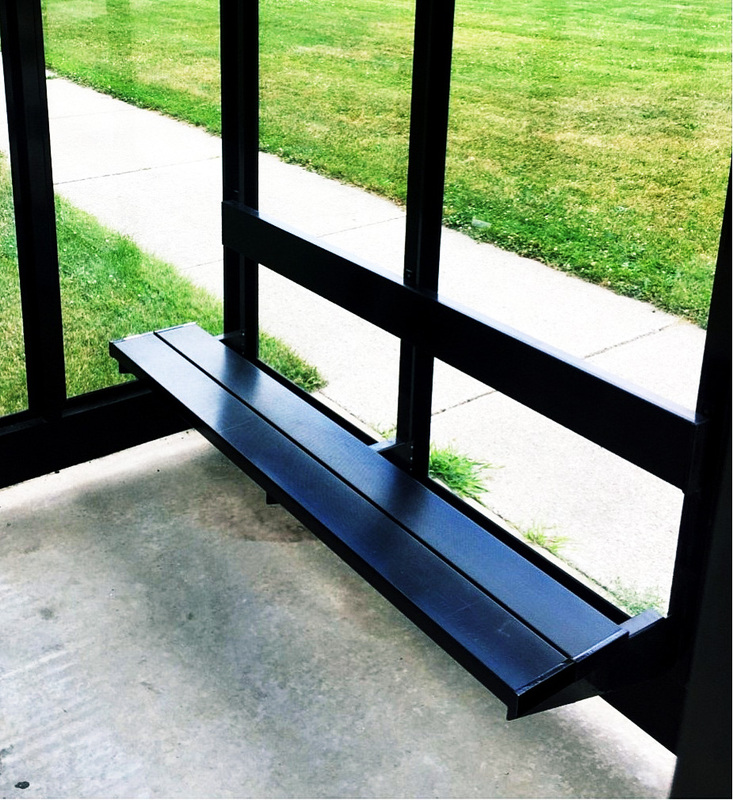 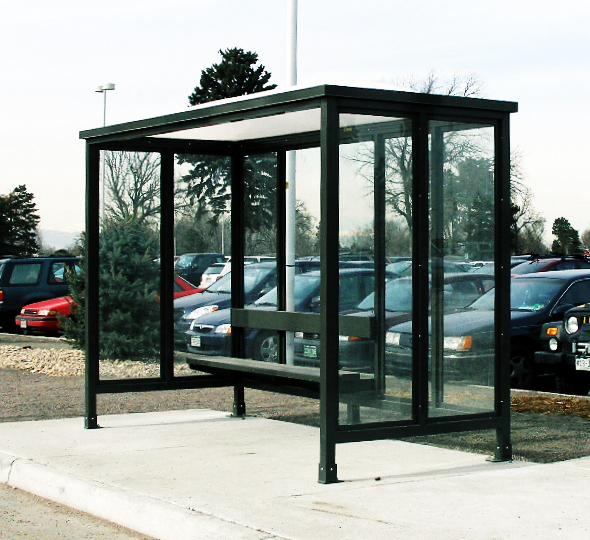 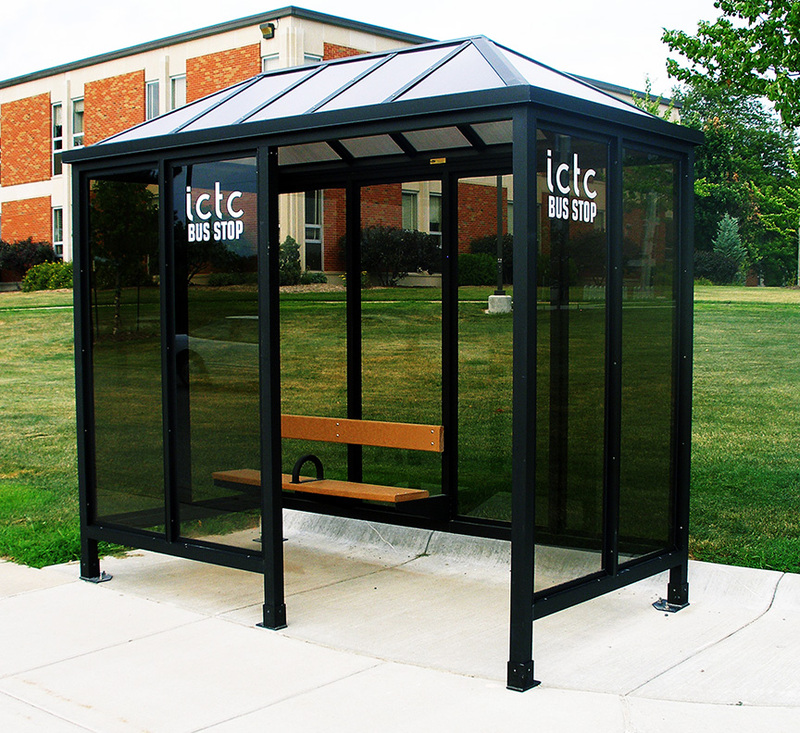 Wall-mounted benches are a simple, economical solution for transit shelter seating and come in a variety of lengths. 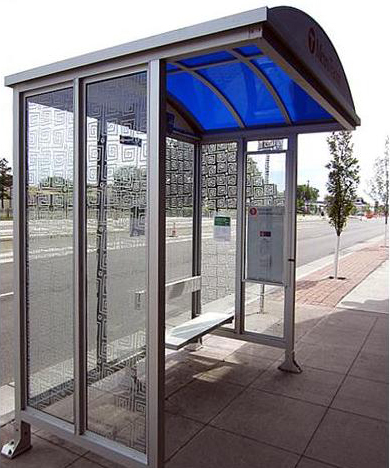 These two slat seats are available in aluminum or HDPE slats and can be ordered with or without aluminum seat dividers and a backrest. 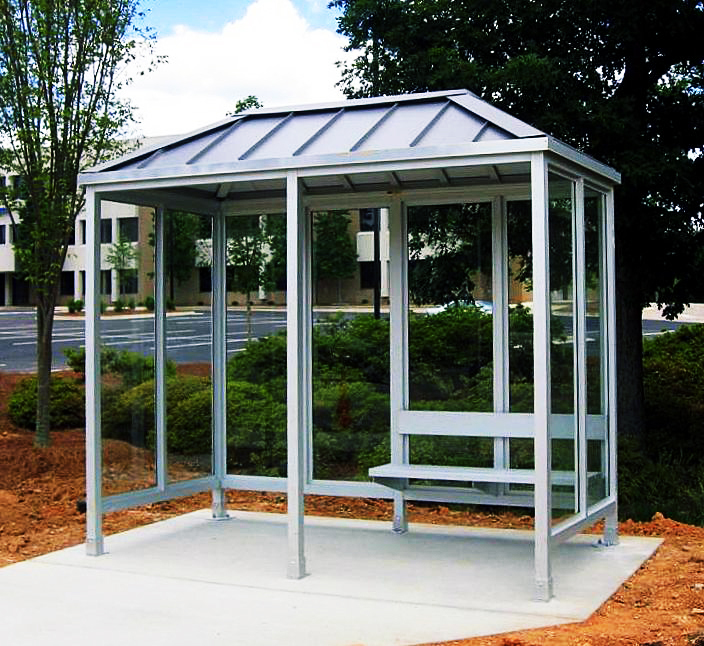 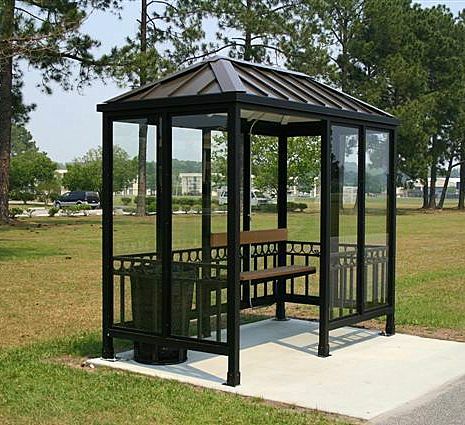 Aluminum wall mounted benches can be powder coated to match the shelter or finished in clear or dark bronze anodized. 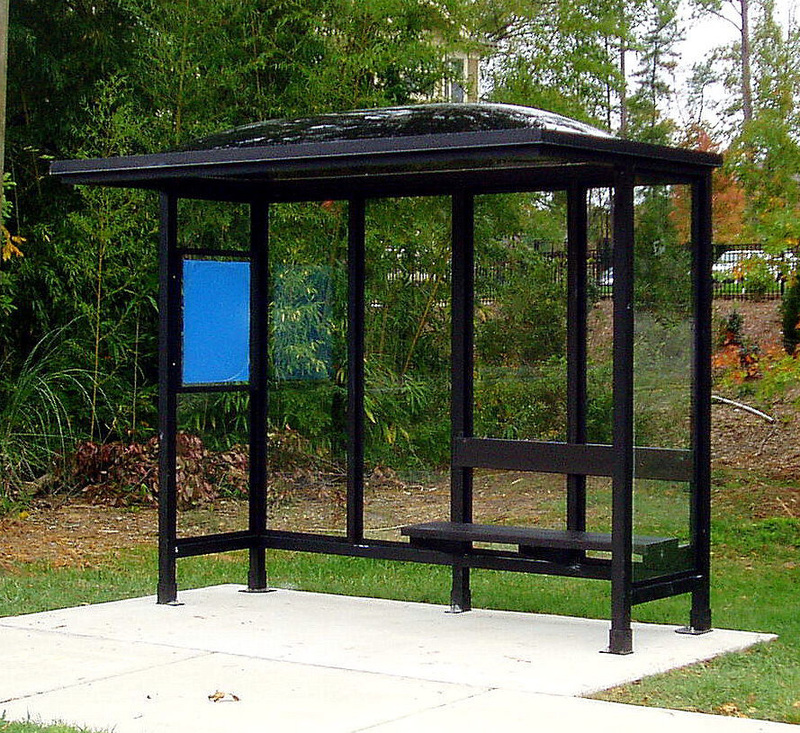 HDPE slats are available in cedar, black or gray.